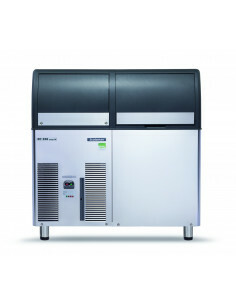 The Blendtec CHEF 600 was designed to meet a unique and special need. 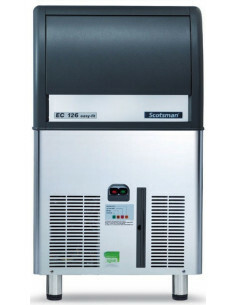 This commercial blender is meant for culinary chefs. 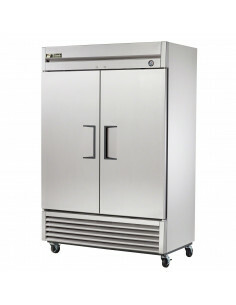 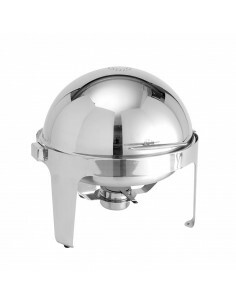 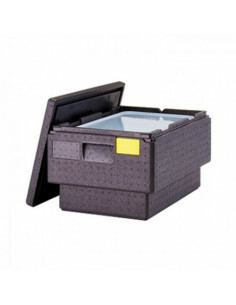 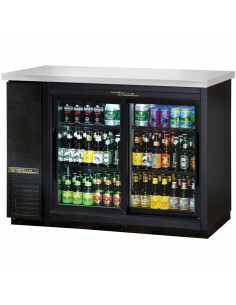 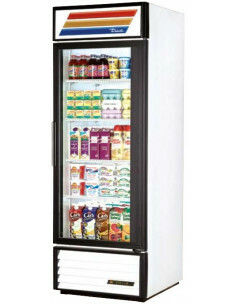 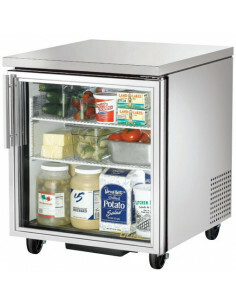 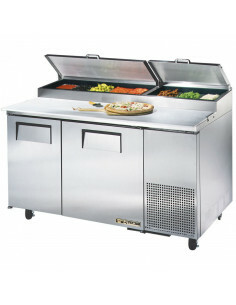 It offers a combination of entry-level pricing with specifications that are meant for commercial kitchens. 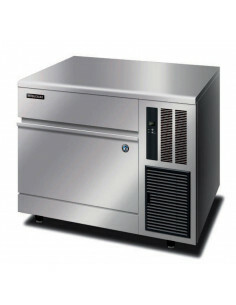 Powerful Motor - The Blendtec CHEF 600 has a powerful motor that can deliver 3.0 peak HP. 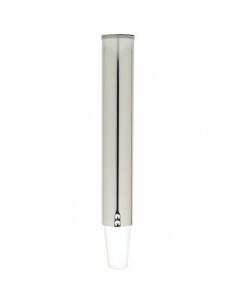 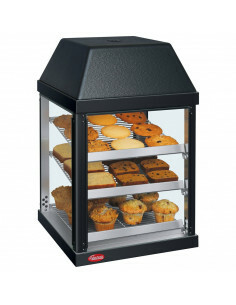 One-Touch Controls - Like other Blendtec blenders, the Blendtec CHEF 600 is easy to operate and use. 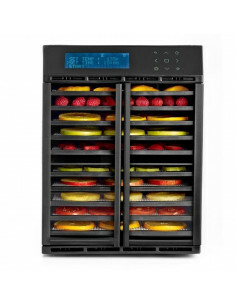 It comes ready with one-touch controls that include High, Medium, and Low speed cycle settings. 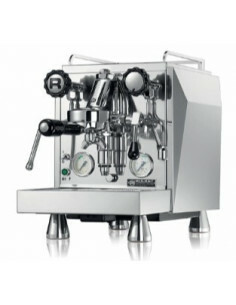 You can also choose between Low Pulse and High Pulse when you want more control in mixing the ingredients. High Daily Blend Recommendation - The daily blend recommendation is the manufacturer's recommendation when it comes to the number of blends that can be handled by a blender model. 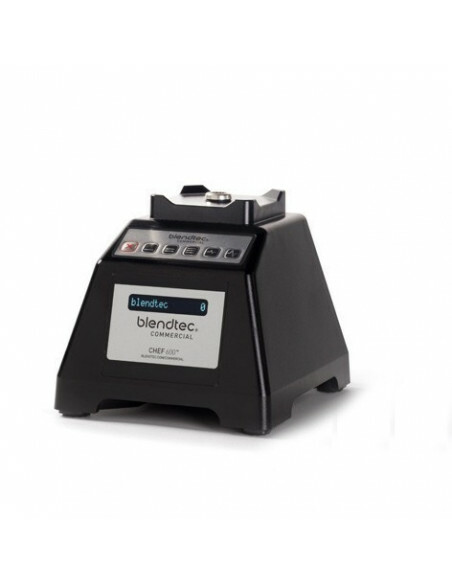 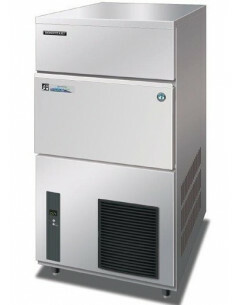 In the case of the Blendtec CHEF 600, it can easily perform more than 60 blends each day. 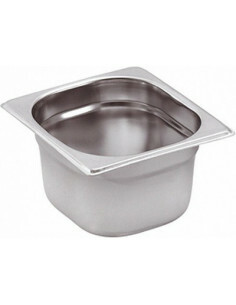 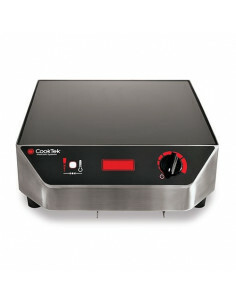 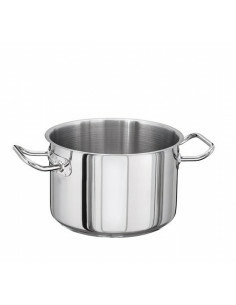 Four Sided Jar - The four-sided jar of the CHEF 600 is designed to create a more powerful blending vortex. 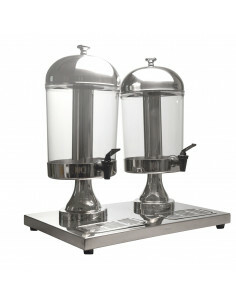 The jar is also BPA-free, which is one thing less to worry about. 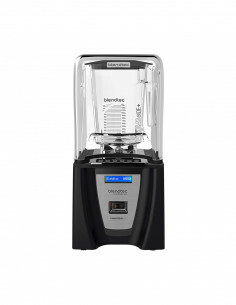 User-Friendly Interface - Aside from the one-touch button controls that are well-suited for food prep, this Blendtec blender has a LCD display, which is user-friendly. 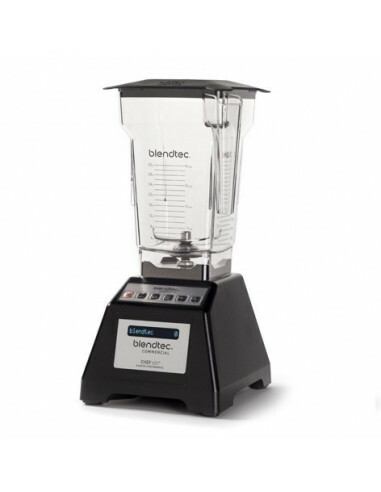 Blunt Safety Blade - It is not just the commercial motor that gives this blender the unique power that it can bring to your kitchen. 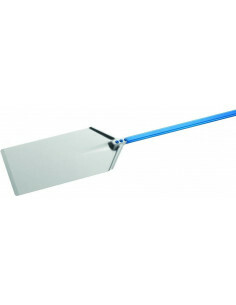 The blunt safety blade used in it is 10 times stronger than the traditional blender blades. 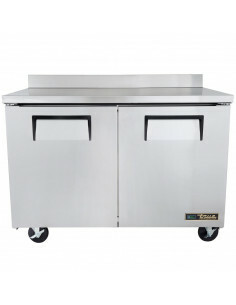 Time and Money Saver - All the features of the CHEF 600 are designed to make its operation as effortless as possible. 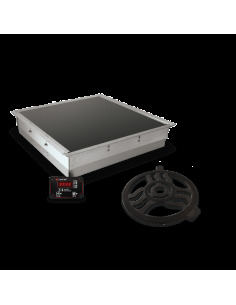 That high-level of efficiency can save time, energy, and even money in the long run. 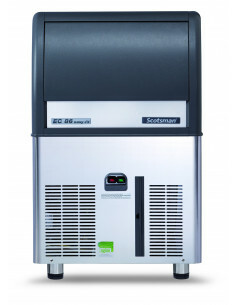 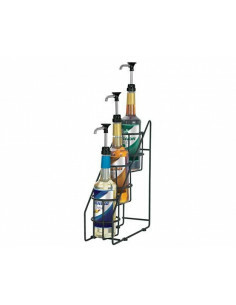 Easy to Operate - The problem with other commercial blenders is they are not the easiest machines to operate. 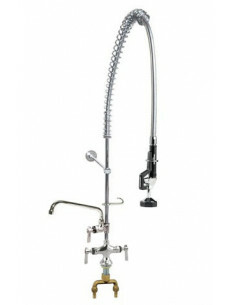 Their controls are complicated. 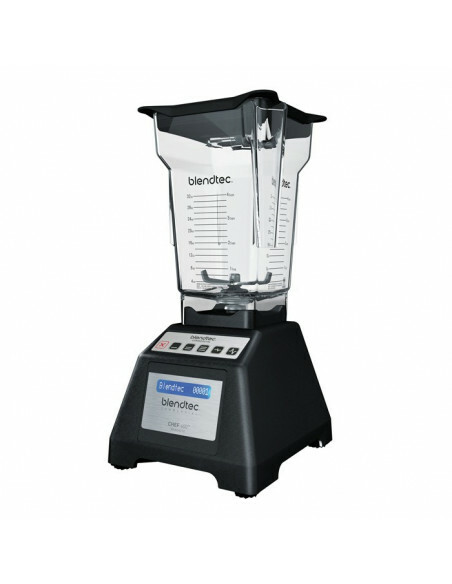 That is not an issue with this blender since its one-touch controls make it easy for anyone to use it. 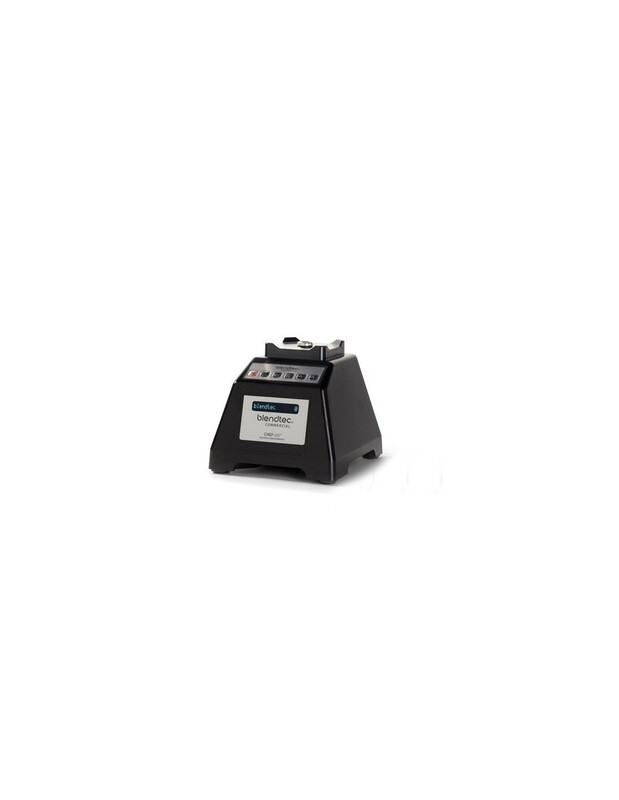 It has the usual speed settings, but on top of that, you can choose between two pulse options. 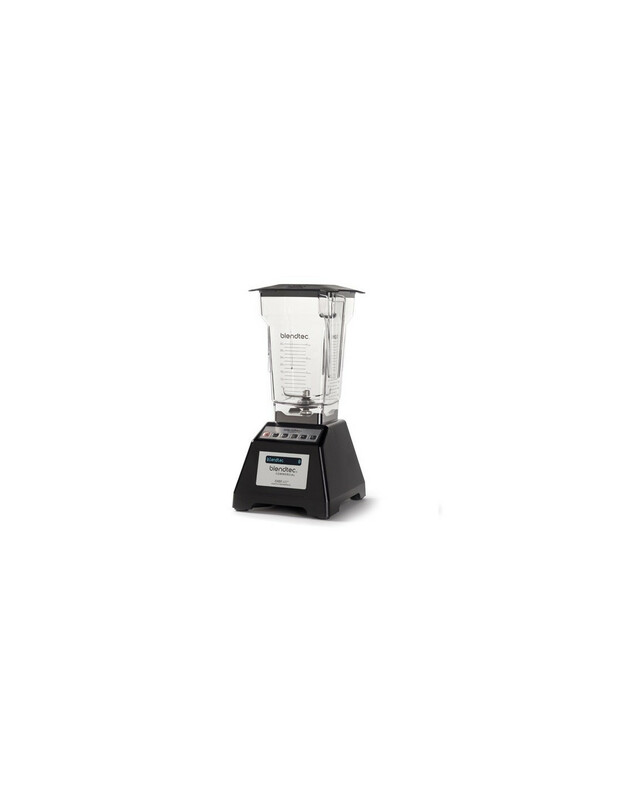 Commercial Grade Parts and Materials - The CHEF 600 is not some cheap blender that can handle the usual ingredients, but is bound to breakdown once it is used for tougher ingredients. 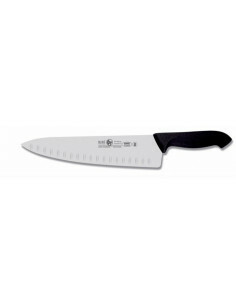 This is because it uses commercial-grade parts and materials like its 3.0 peak HP motor, four-sided BPA-free jar, and blunt safety blade. 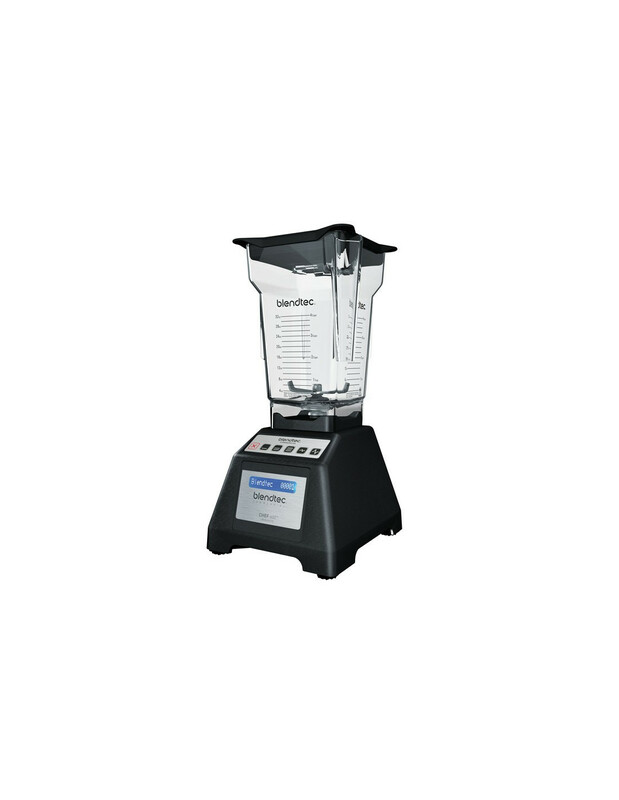 Certified Safe - This blender conforms to NSF sanitation standards.